What Could Reading Be Like In 2050? 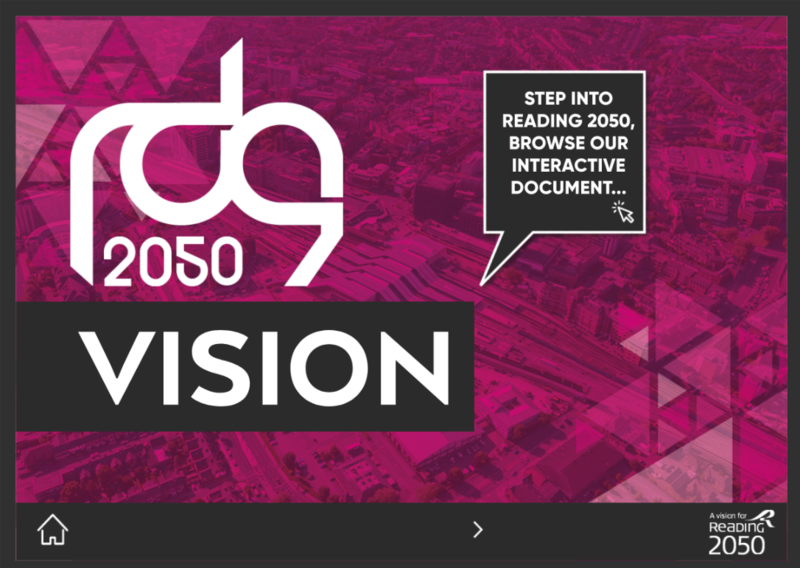 Reading 2050 was established in 2013 by the School of the Built Environment, Barton Wilmore and Reading UK CIC to deliver a strategic, long-term vision that will support the delivery of Reading’s legacy of a truly smart & sustainable city. 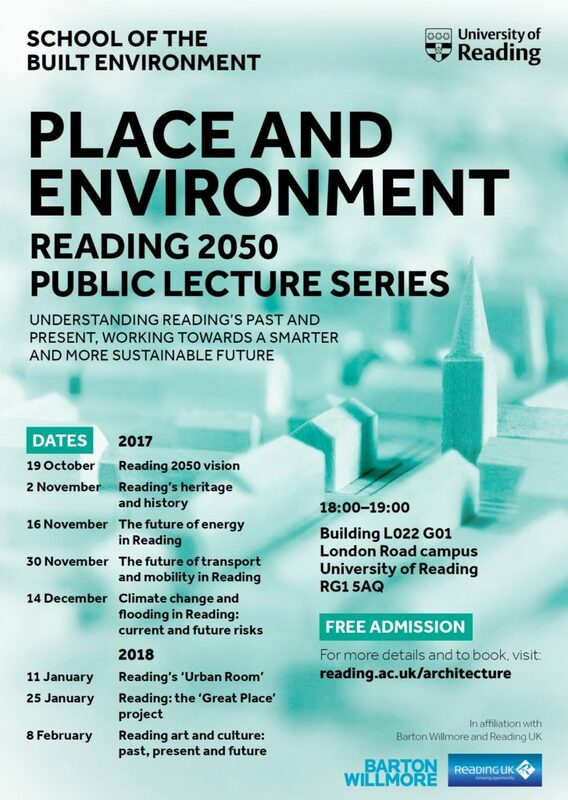 The Reading 2050 lecture series was recently launched at the newly opened Thames Lido, as a platform to further some of the visions created and the potential around these. As you can imagine Reading Hydro are excited to see sustainability and energy such a key focus alongside connecting this with “smart“, so also recognising the potential possibilities linked with integration of Iot and opendata (bottom up and top down) to support a more sustainable Reading. Integrating building up further knowledge, education and resources for schools on renewable energy generation, through data, sensing and communication. In collaboration with The Things Network Reading and open commuication and collaboration with the local community and organisations. Showcase sustainable renewable energy production via practically doing! Alongside this, improving the local biodiversity by an enhanced fish and eel pass, as well as increasing care for the area by our growing supporting hydro community. Exemplify a sustainable Community Benefit Society business model that both pays for itself and is able to support the community projects through supplying funding. Perhaps see you there, to work on Readings’ sustainable future, or one of our other meetups? 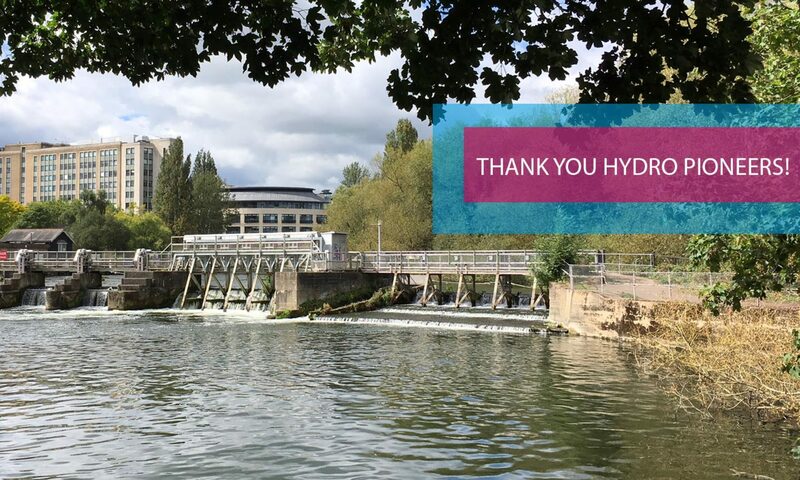 One of the aims of Reading Hydro is also to be able to provide useful and educational data and resources to the local community (and wider). We’re excited to be linking up with The Things Network Reading to start to explore opportunities to do this at the site, that then may be integrated into our website, a dashboard and perhaps even have live visible data at the lock. 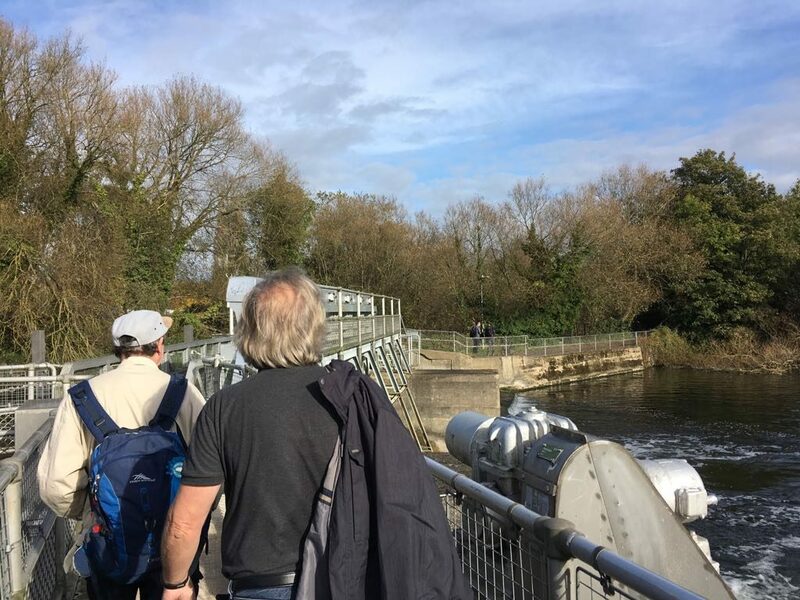 If you’re interested to support or find out more, then join us this Sunday, the 29th of October at 10am down at Caversham Lock for our first Field Research Trip to explore possibilities as well as identify challenges. 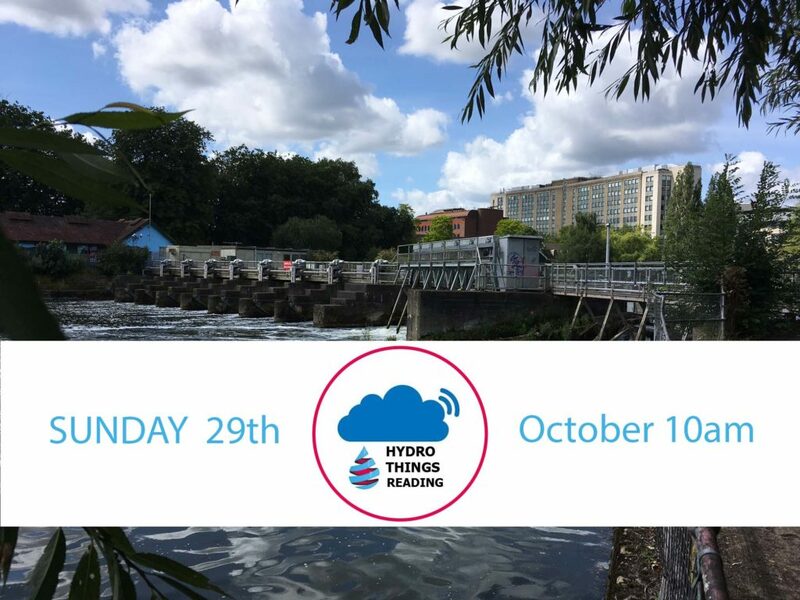 If you are interested or have ideas already in how IoT can be applied to a community hydroelectric project (or even want to find out more about the Internet of Things or Hydro electric generation) then please join us – the more the merrier ! You can also indicate if you’ll be joining here so we know who to look out for.